The Yokogawa Users Group is a community of users that shares their experiences and expertise with Yokogawa products and solutions. As members exchange information and voice their ideas, the group allows users to provide recommendations that influence future product development. The Yokogawa Users Group is governed by a steering committee comprised of six users, one Yokogawa manufacturing representative and two Yokogawa Corporation of America employees. The Users Group Steering Committee directs the activities of the Users Conference and Exhibition, special interest group events, webinars, and forums to support the non-proprietary technical information exchange among the users and between users and Yokogawa. 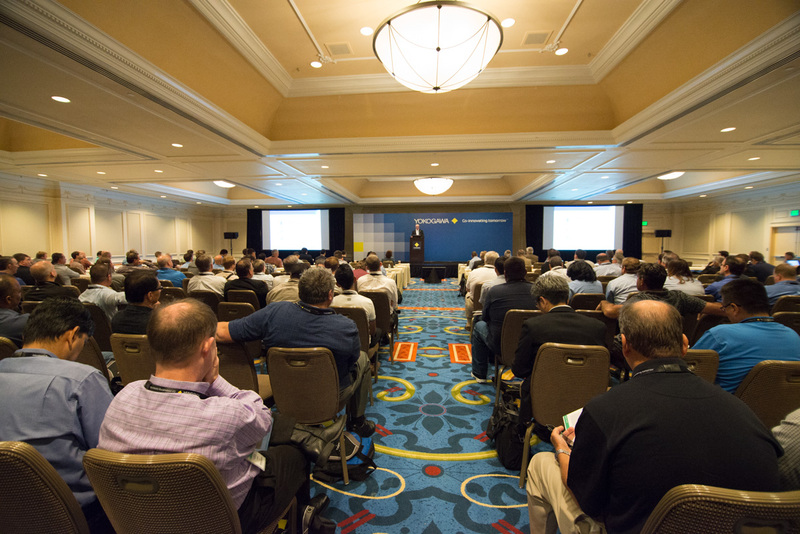 Learn more about our past Users Conference events.